We are always adding new shows and events, so please check here for the latest information. 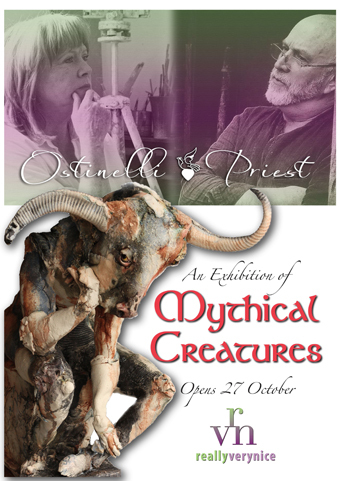 A special and unique collection of mythical creature sculptures from Ostinelli & Priest. 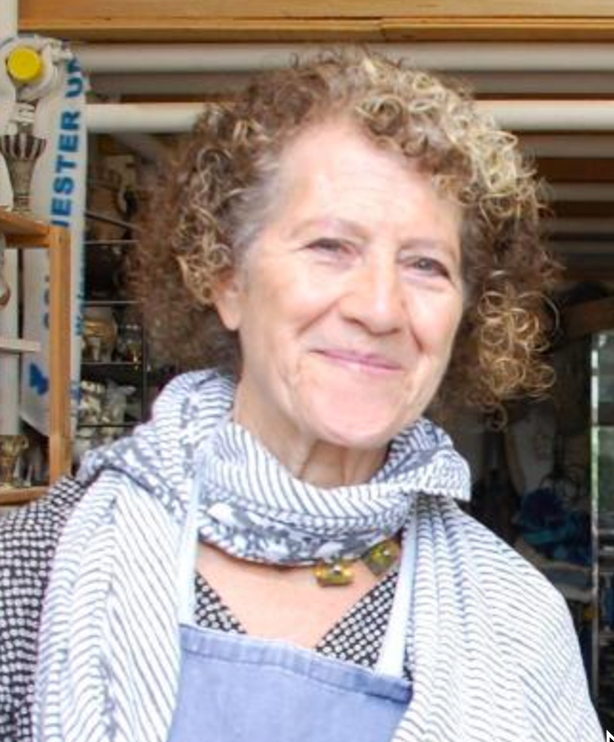 Internationally renowned ceramicists, Ostinelli and Priest have chosen Bury St Edmunds' Gallery, Reallyverynice, to be the venue for their only UK exhibition this year. Entitled ‘Mythical Creatures’, the exhibition will include a selection of original, ‘never before seen’ ceramic sculptures. The display will include Pegasus, Icarus, a Unicorn, Centaur, Minotaurs and Woodland Sprites. Gaynor Ostinelli and Paul Priest will attend the opening of the Exhibition on Saturday 27th October from 10.30am. 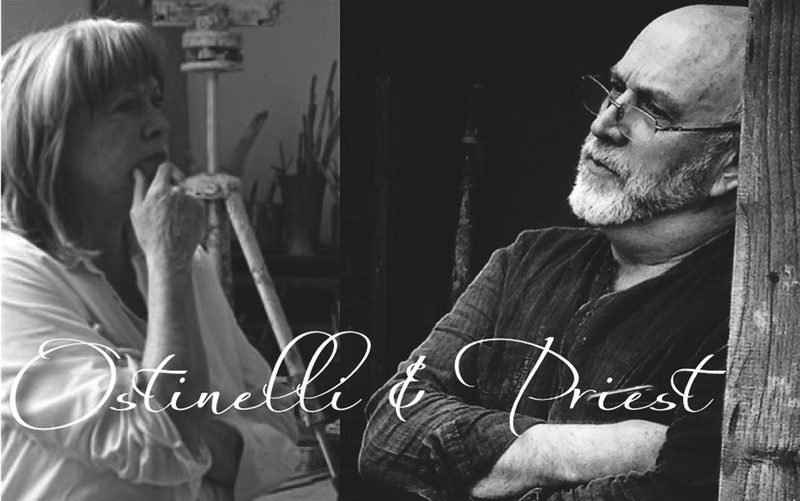 To celebrate this exciting event, Reallyverynice will also be holding a free prize draw offering visitors the chance to win a free Ostinelli and Priest sculpture. The exhibition will run for four weeks and include truly ‘one off’ pieces of ceramic sculpture. The Gallery also includes one of the largest collections of Ostinelli & Priest’s work in the UK. A special collection of paintings and ceramics celebrating the beauty of flowering blooms. 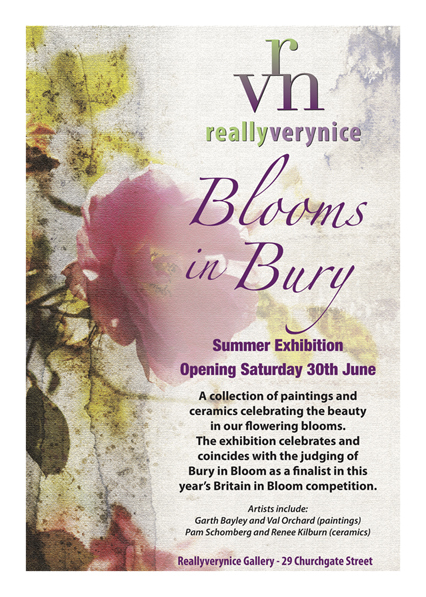 Work from artists including Pam Schomberg, Garth Bayley, Val Orchard, Emily Chapman and Renee Kilburn. Special DISCOUNTS in the Gallery up to 25% DISCOUNTS on different work every day plus ‘Easter Bunny Hunt’ - spot the Bunny and win a prize! As a child Pam was fascinated by the ancient artefacts in her local museum and finds this has coloured her style and influenced the way her ceramic work has developed. Pam also spent time with her late father while he worked as a bespoke tailor (as did many generations before him) and this has led her to a sympathy with texture and pattern within her work. When we explain Pam’s background to Reallyverynice customers, they instantly recognise the strong textile and tailoring influence. The work is truly magical and varied – you must spend time to examine each piece to appreciate the amount of work and detail. Pam has worked as a potter since leaving art school in 1985 at the age of 38. She ran a highly successful Crafts Council approved Gallery for 15 years before closing it in 2006 to concentrate on her work. Over the years, Pam’s work has been featured in prestigious exhibitions and she is very much admired within the ceramics world. Reallyverynice is extremely proud to hold a permanent exhibition of her work. ￼A former art teacher, Mary Wyatt’s hand built sculptures explore shape and balance. 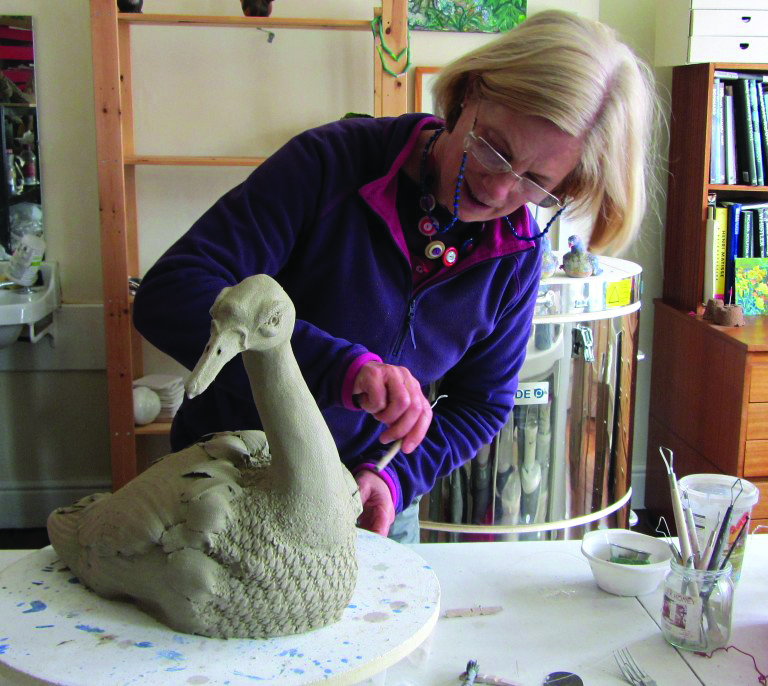 Working from her studio in Felixstowe, Suffolk, Mary says she is ‘experimenting’ with raku glazing and she has really perfected this technique. Raku firing is one of the most exciting processes in ceramics. An interpretation of the word “raku” is “happiness in the accident” – very appropriate! Raku pottery will receive the first step of bisque firing to harden the clay and then the glaze is applied. The difference is the use of the Raku kiln and a reduction chamber. Combustible material such as wood, newspaper, cardboard and dried leaves can be used but they all produce a different effect. The smoke contributes to changing the colours and patterns of the Raku pottery. As the fire consumes the oxygen, it also draws the oxygen out of the raku pottery and its glaze. It is this stage that creates the unique look of raku pottery. The unpredictability of the process is essentially the result of the removal of oxygen in the reduction chamber. As well as the stunning larger pieces, Mary also produces some adorable smaller artworks – such as the little bluebirds or chickens. Louise Brown is a self-taught artist with a real passion for animals. 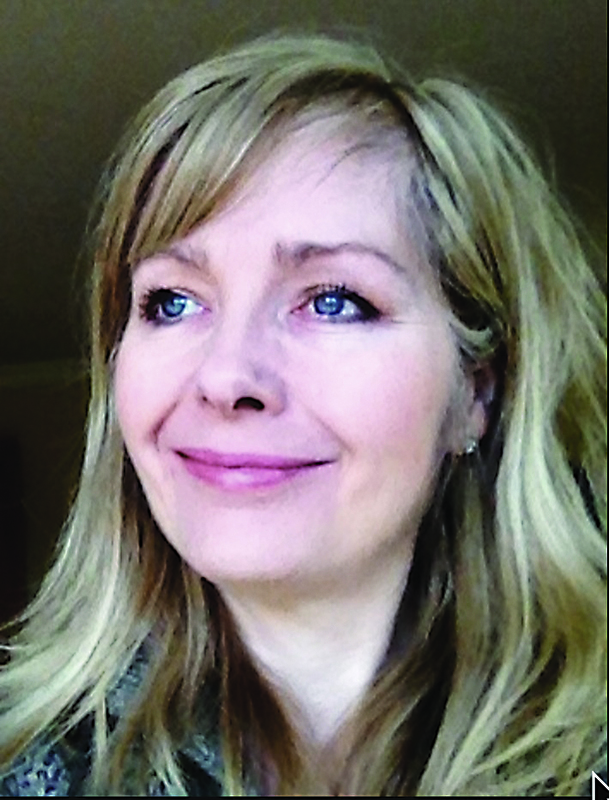 At school she loved art, but the combination of having an uninspiring art teacher and the need for a career with a guaranteed monthly pay cheque, Louise studied to become a radiographer. Over the years she became increasingly unfulfilled with the lack of creativity in her job so I decided to teach herself to paint and attend weekly pottery classes. Louise works with stoneware and porcelain clays, adding the clays in very thin strips, which sometimes tear as they are applied, but Louise embraces this and believes this adds to the ‘quirky’ nature of her designs. After the piece has been bisque fired Louise applies the colours in the form of oxides, underglazes and limited application of glazes. Louise prefers her animals to have a matt finish and glaze is only applied to areas such as the eyes. The sculptures are then fired again to 1250 degrees for about 10 hours. As well as the freestanding sculptures, Reallyverynice now features Louise’s wall art sculptures. Her style lends itself to this format – a beautiful way to appreciate the detail and joy of her work. Ostinelli & Priest have always thought of their work as a cross-over. On one hand is sculpture, with pieces created in clay and fired, and on the other, is painting where the colour is applied. Bringing both of these elements together builds the character and individuality of each piece. The wonderful working partnership between Gaynor Ostinelli & Paul Priest flourishes and develops due to the balance of understanding between the two artists. This in turn enables them to continue to create work that pleases and inspires. Members of the Craft Potters Association, Ostinelli & Priest’s work is becoming highly acclaimed and collectable - internationally. This recognition is further highlighted by Ostinelli & Priest’s selection as one of the invited guest potters at the 2017 International Ceramics Festival. Reallyverynice is proud to exhibit and display work from Ostinelli & Priest. We endeavour to commission unusual pieces and continually feedback comments and observations from our customers. We are often asked ‘how do they make that?’ Gaynor and Paul’s unique talent makes it impossible to answer that question! However, we can give a brief insight into the basic mechanics of Ostinelli & Priest! A wooden armature is used to support the sculpture being made whilst drying (and is then removed). Sacrificial elements such as bubble wrap and softwood dowelling are used to help model the piece with thin sheets of clay applied over the bubble wrap to create the desired dimensional shaping. These sacrificial components are burnt away in the kiln during the first firing. The work is then coloured with underglazes, coloured slips, sometimes oxides and a also a minimal amount of clear glaze. The colour is built up over several firings to achieve the unique desired effect, like a painting. Each piece will usually be fired usually 4 or 5 times after the initial first bisc firing. Each and every sculpture is individually hand crafted ensuring no two pieces are identical.